Imagine a timeless and romantic moment of you and your loved one surrounded by the beauty of nature and magical twilight, you got down on one knee with your most sincere and heartfelt vows, and she said yes! 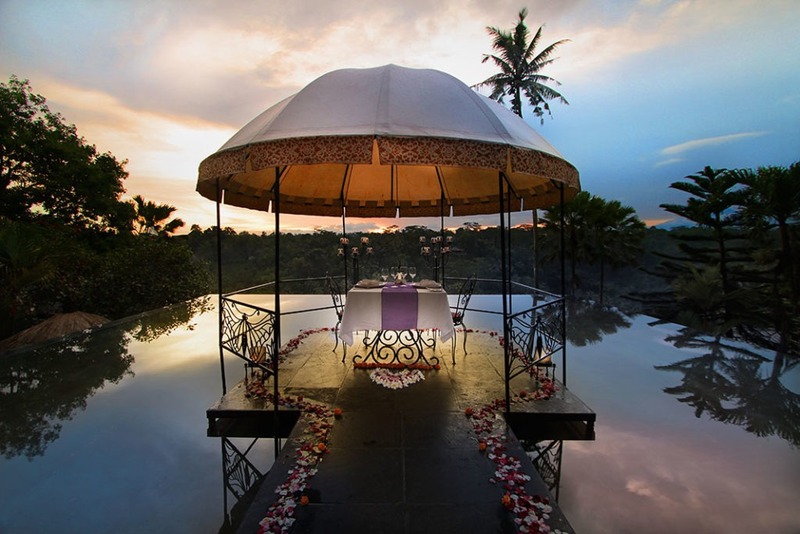 Have ever wondered where to do your romantic wedding proposal in Ubud Bali? There are few places to highlights for your upcoming romantic wedding proposal venue. 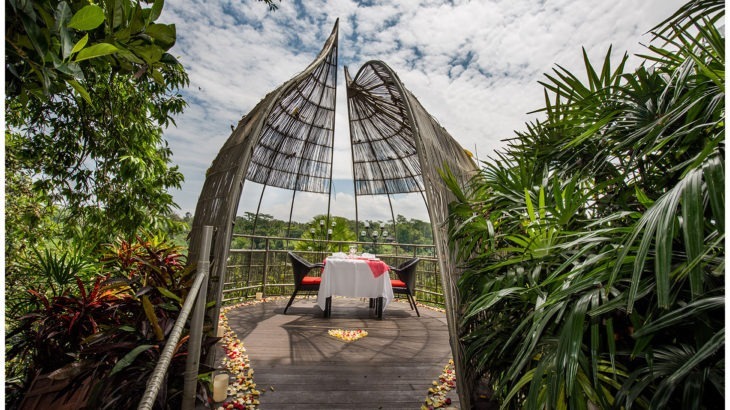 According to culturetrip.com, Kupu Kupu Barong Villas & Tree Spa by L’Occitane is one of the most romantic spots to propose in Bali. 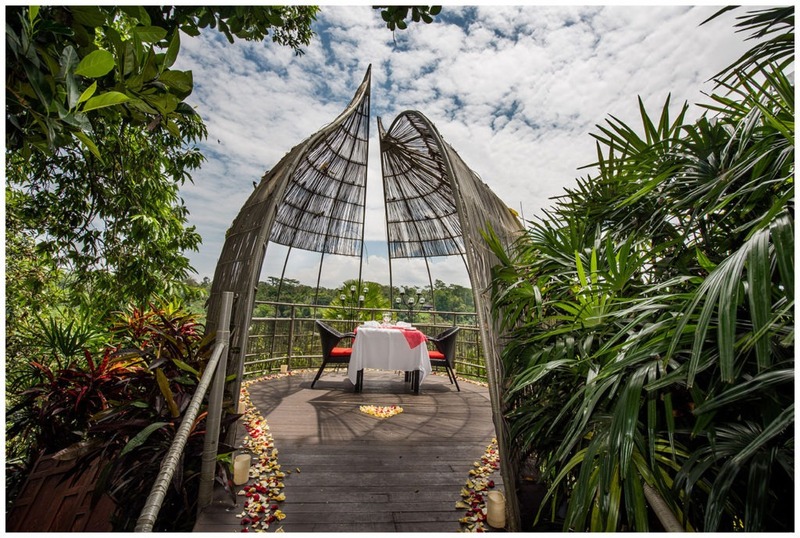 Bird nest and romantic twilight pool dining venue are the two most favourite places for romantic dining, chosen by the guests.